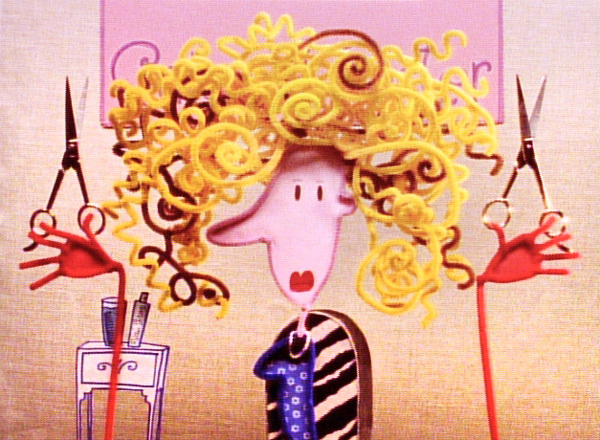 ------ PIPE CLEANER THEATER ------- I produced a series of stop-motion animations with the illustrator Laurie Keller, created with pipe cleaners! 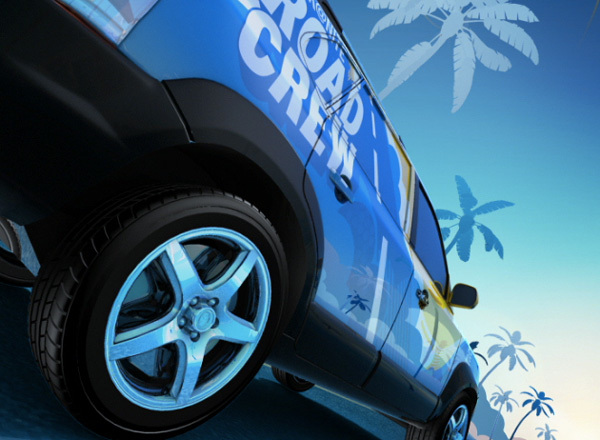 ----------- THE ROAD CREW ----------- The Road Crew was a series of sponsored spots on Nick at Nite. 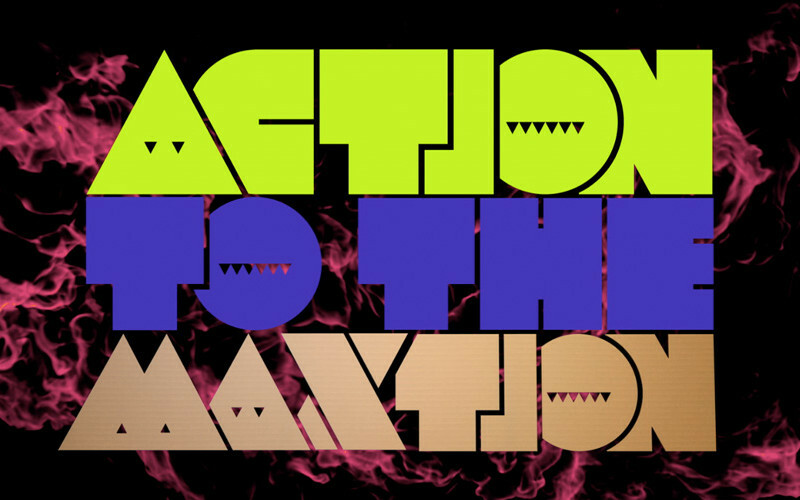 National Television created the animation for us. 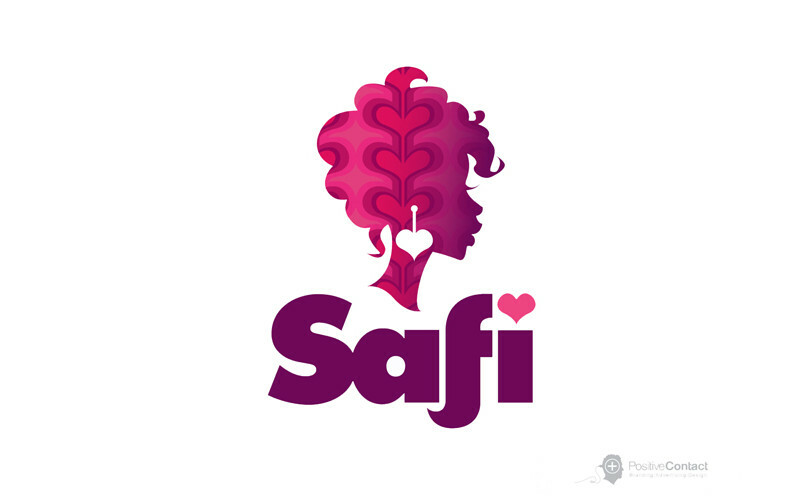 ---------------- ZANAAFRICA ------------- I provided design leadership for a project aimed at helping at-risk girls stay in school in Nairobi, Kenya. 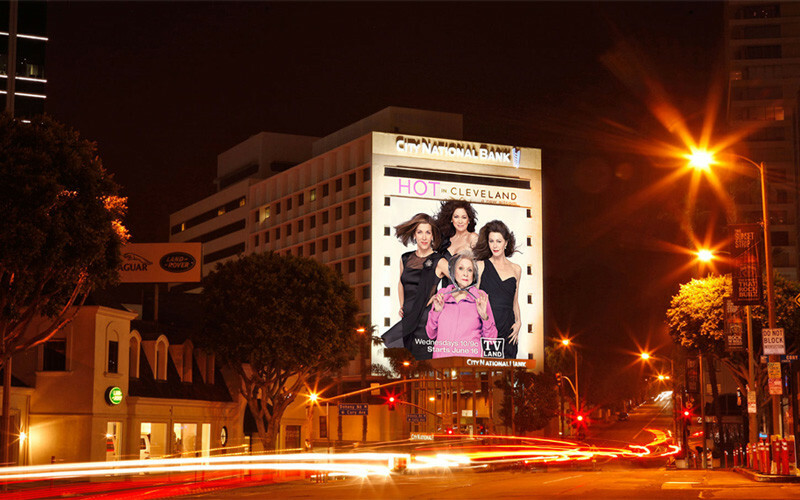 --------------- NICK SPORTS -------------- A block of shows and interstitials with a kid p.o.v. on sports. Sibling Rivalry was our creative partner. 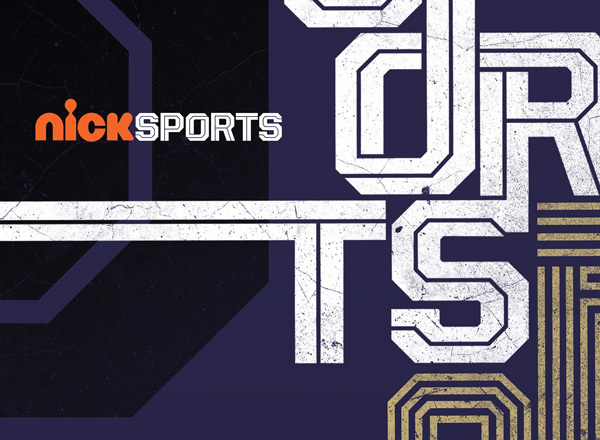 ------- KIDS’ CHOICE SPORTS --------- I directed the identity for the summer 2015 event. 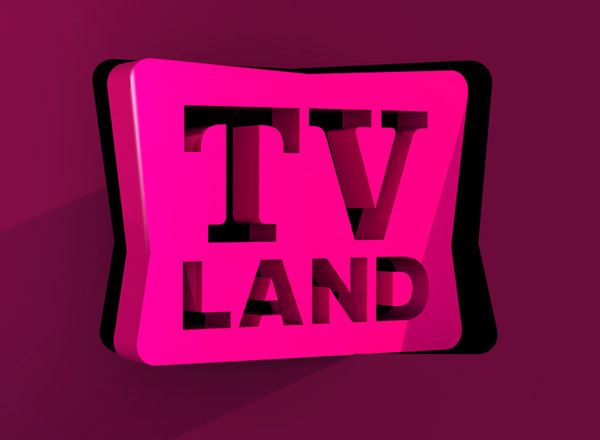 ---------- TV LAND REDESIGN ---------- To highlight new sitcoms we gave the network a clean and stripped down identity. We partnered with Tröllback and Company. 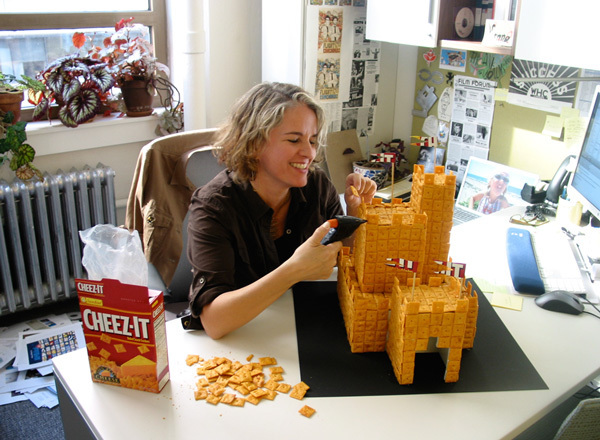 ---------- CHEEZ-ITS CASTLE ----------- As part of 20/20 for an AIGA conference I made a castle out of Cheez-It crackers. 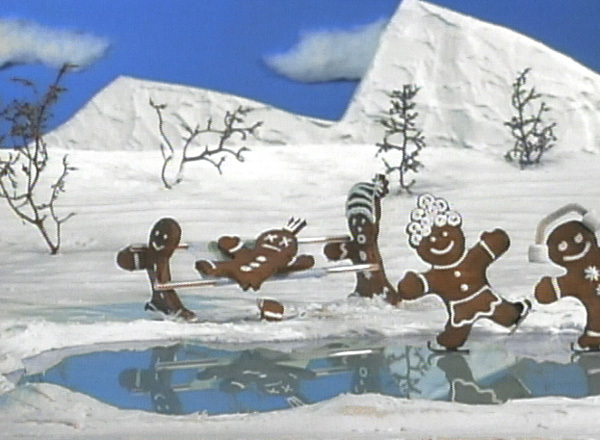 - YUMMY WINTER WONDERLAND - A stop-motion holiday spot in an edible landscape for Nickelodeon. 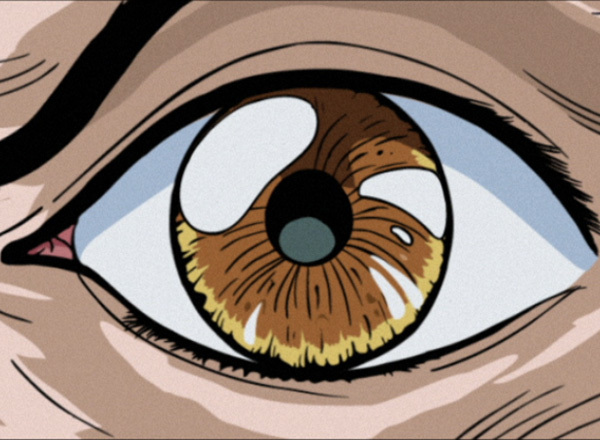 --------------- ROSEANIMÉ ---------------- This spot reimagined the classic TV show Roseanne as an anime. George Bates was our illustrator. 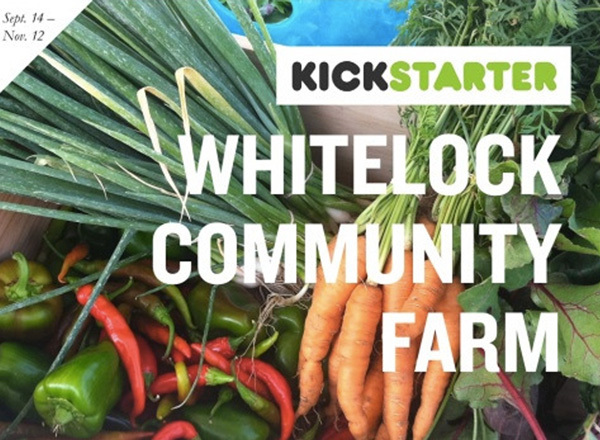 -WHITELOCK COMMUNITY FARM- I shot and edited a fundraising video for an urban farm in Baltimore. 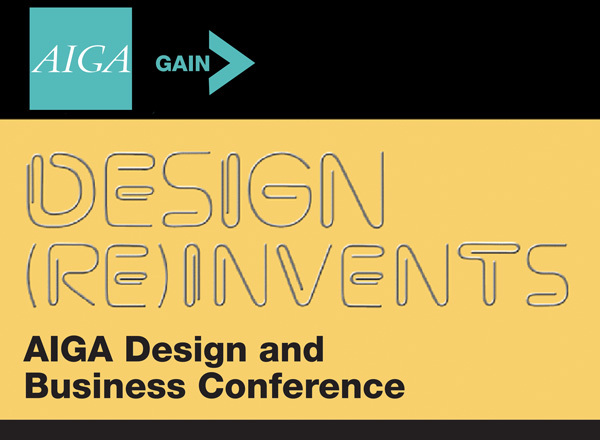 ---------- DESIGN REINVENTS ---------- I co-programmed the AIGA Design and Business Conference. 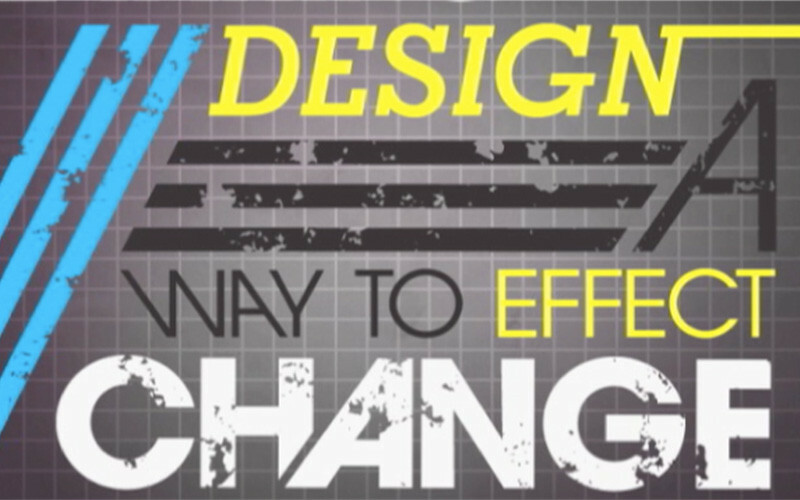 Design Army created the identity. 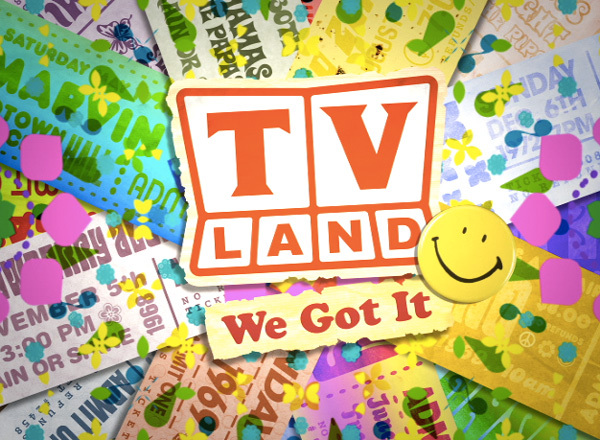 -------- TV LAND – WE GOT IT ---------- A network piece that captured the warm feeling for a certain place in time.